Health insurance coverage is important to have to assist you in medical expenses. It can help you should you get into an accident and have to go to the emergency room or should you have a soar throat or other health aliments, health insurance California can save you hundreds if not thousands of dollars over the year. In the state of California, open enrollment has been extended to January 31, 2018. One great health insurance companies that can give you a multitude of plan options is American Insurance. Call or go on their website to find more information on what is available to you. American Insurance has great-educated agents and customer service representatives that are knowledgeable on health insurance plans and packages. Should you have any questions, you can speak with one of them and get answers in a timely fashion. There are two major kinds of health insurance plans referenced as HMO and PPO. HMO or Health Maintenance Organization gives you access to doctors and hospitals within its network. You can only see doctors in the network but they may be cheaper for policy members. Usually, there are more restrictions on how many doctor visits are allowed per year, tests, and treatments. Premiums are lower in HMO plans than PPO plans and the deductibles are usually low to none. PPO or Preferred Provider Organization health insurance plans give you more flexibility when choosing a hospital or doctor. There is also a network of providers but there are fewer restrictions on seeing people outside of the network. You can see the specialist or doctor you want without restriction. Premiums are higher and there is often a deductible. Before you sign up for any plan, make sure you get several quotes from many different health insurance providers. 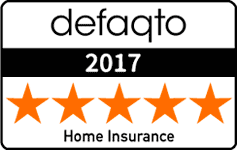 This will allow you to obtain the most affordable plan with the best benefits to your specific needs. 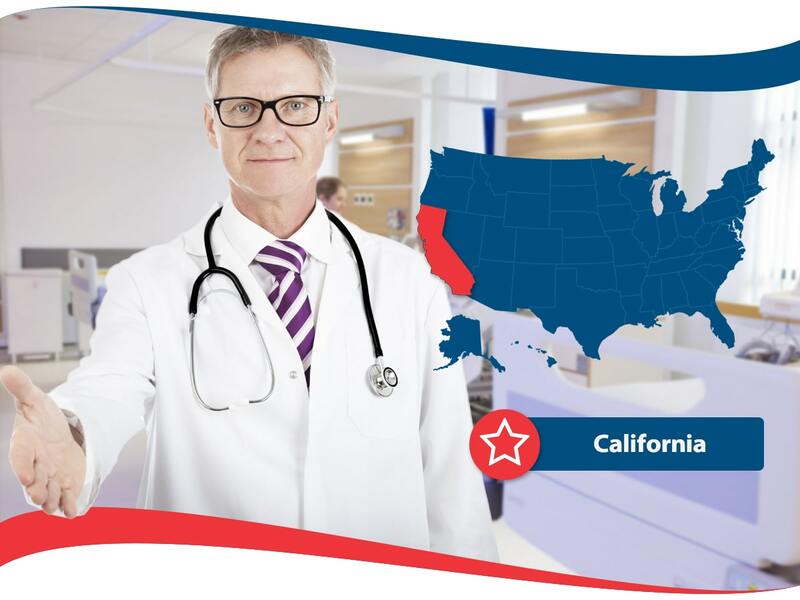 Health insurance in California is needed by all kinds of people so take the first step and reach out to health insurance companies by requesting a quote.